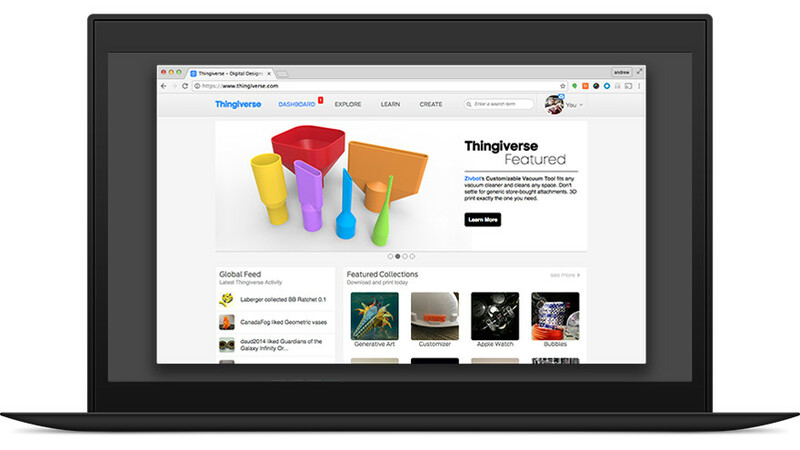 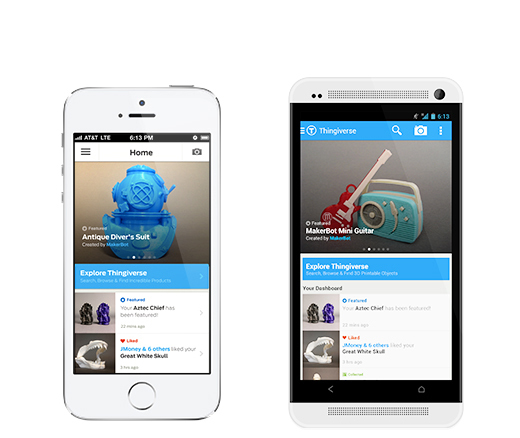 Easily search and explore Thingiverse from just about everywhere. 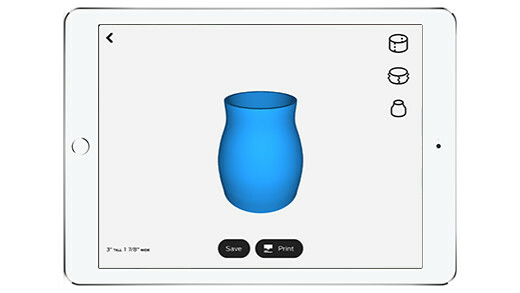 MakerBot PrintShop is a fun, easy, and free way to create 3D prints of all kinds of cool things. 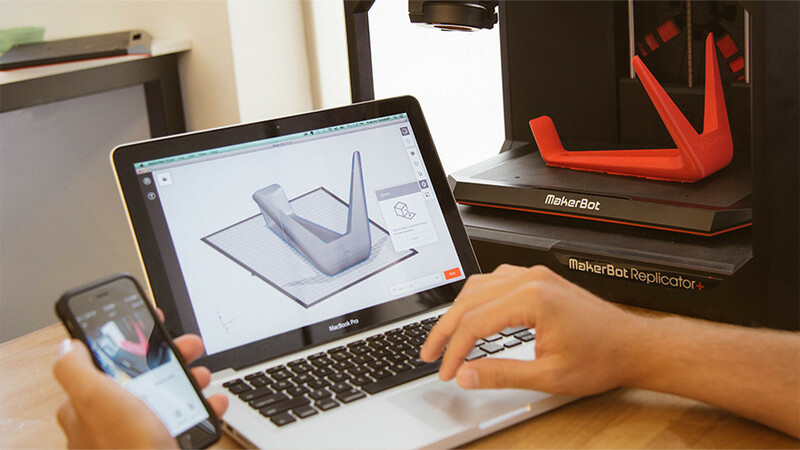 MakerBot Print is our all-new software that streamlines 3D printing in your workflow, so it’s faster, easier, and better. 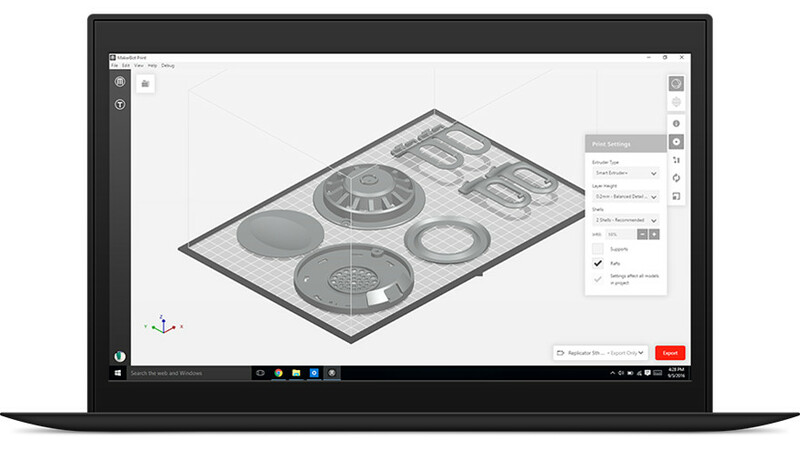 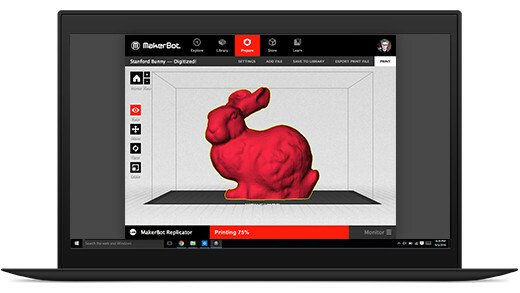 Download it today to upgrade from the old version, MakerBot Desktop. 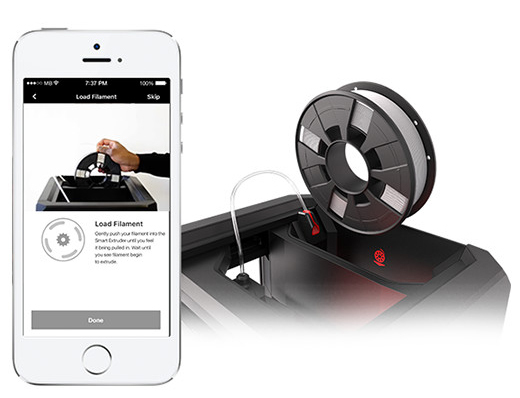 The legacy software, MakerBot Desktop is compatible with the following: MakerBot Replicator 2, MakerBot Replicator 2X Experimental 3D Printer, MakerBot Replicator Mini Compact 3D Printer, MakerBot Replicator Desktop 3D Printer (5th Gen), and MakerBot Replicator Z18 3D Printer.